Field Installable Connectors from Networx® offer a simple and effective way to terminate fiber optic connections in the field with minimum downtime. With a low insersion loss of ?0.75dB these field installable connectors are perfect for those who require only the best performance possible. 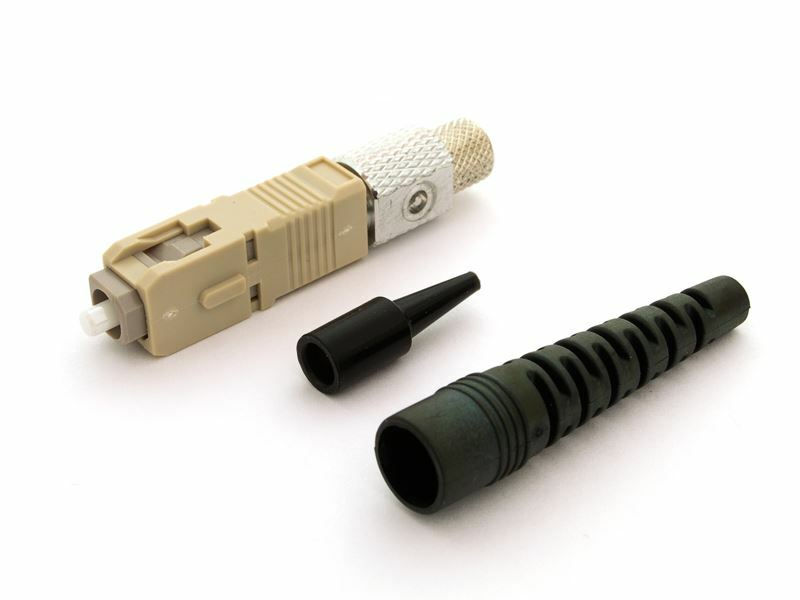 Available in various connections these field installable fiber optic connectors will ensure that jobs are finish in a timely manner without any need to do more work than required.